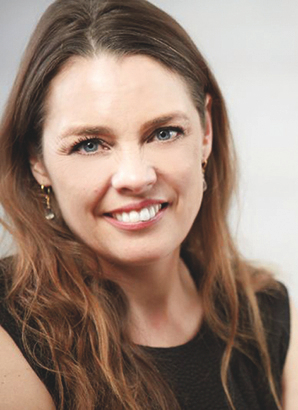 Janne Oestergaard Hagelquist is a psychologist and accredited specialist in child psychology and supervision, and the founder of the Danish Center for Mentalization. She works with treatment, supervision and training of professionals on topics such as mentalization, overcoming trauma, and PTSD handling. 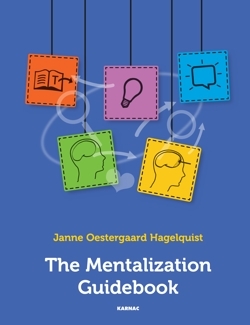 Janne is the author of several Danish language books such as Mentalization in Work with Neglected and Traumatized Children (2012), Mentalization in Pedagogy and Therapy (2014), and The Mentalization Guidebook (2015).